Embodiment of grace and elegance, Bridal Salwar Kameez offered by us are fabricated using excellent quality raw materials. 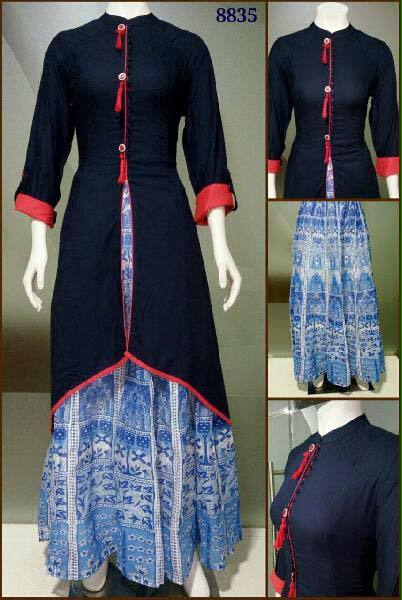 Embroidered Salwar Kameez is designed wonderfully in the most unique designs and attractive patterns. Empowered by our team of designers, we manufacture Salwar Kameez in myriad of color combinations. 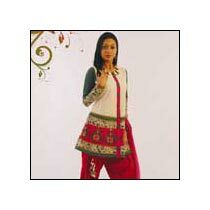 Comfortable and durable are the chief characteristics of salwar kameez available with us. Apart from this, we provide availability of Bridal Salwar Kameez in varying lengths and sizes suiting to the requirements of honored customers. We are counted as one of the leading Salwar Kameez Manufacturers from India. 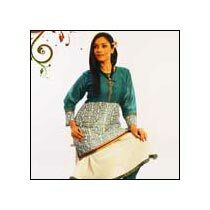 Embroidered Salwar Kameez can be availed at cost-effective prices. © Copyright 2009 - 2010. Maitri Texfab. Pvt. Ltd.